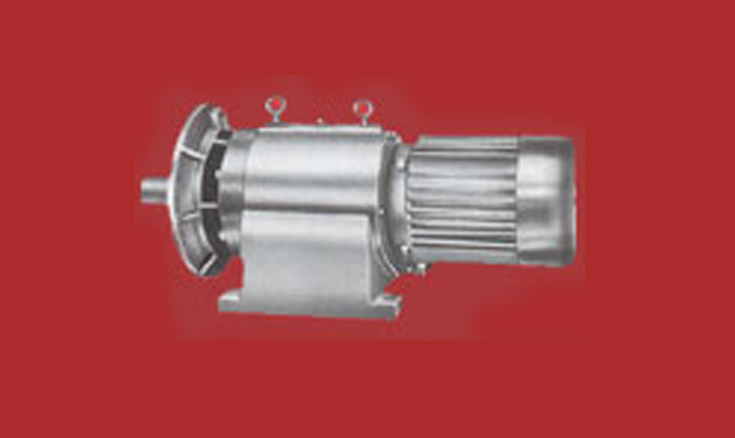 WORM GEAR BOXES from 1 1/8" Crs to 10 1/2"m Crs 7:1 Ratio to 60:1 Ratio having universal, horizontal, flange type of mountings suitable for coupling to the prime mover. 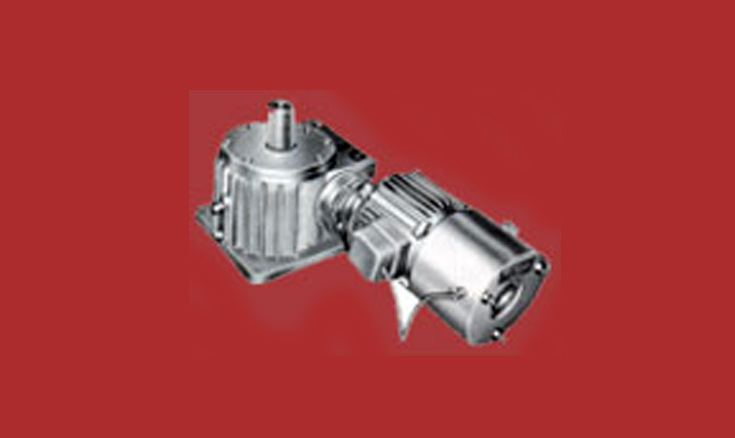 HEAVY DUTY THREE STAGE GEARED MOTORS give low RPM in the most compact and in the most economical price. 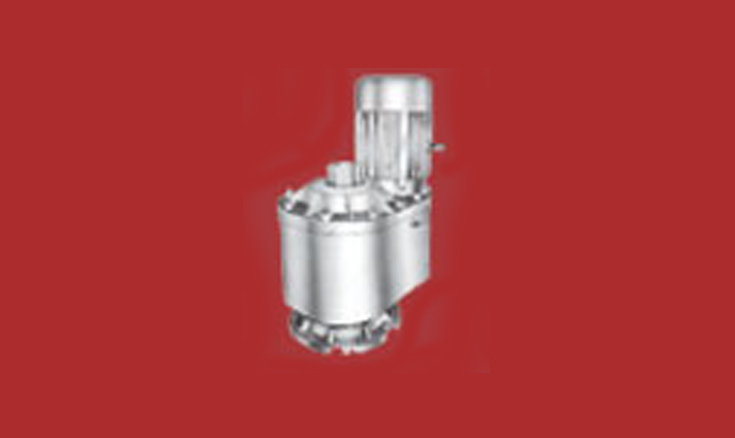 0.37 Kw to 25 Kw, output torque 50 NM to 15,000 NM, output speed 3.0 RPM to 300 RPM, horizontal foot or flange mounting. CUSTOM BUILT UNITS is our speciality. 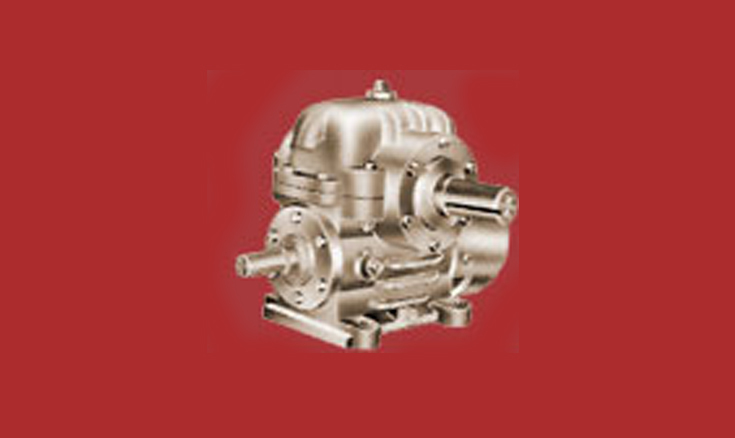 We can offer you various type of combinations such as mounting dimensions, type of insulation, degree of protection, dual speed, triple speed, flame proof, D.C.etc. 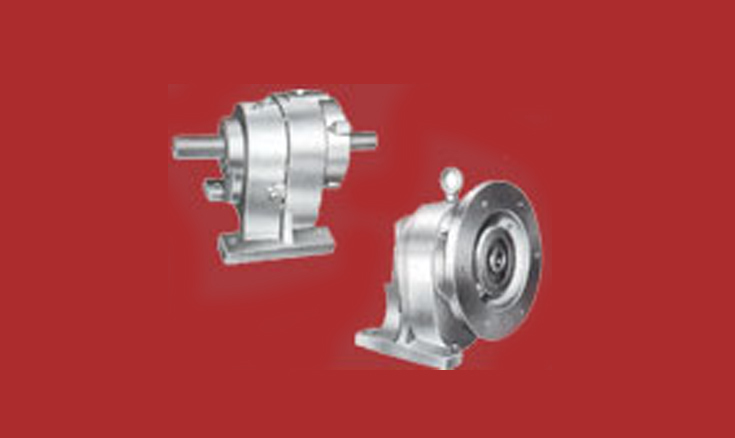 We can develop a GEAR DRIVE SYSTEM as per your requirements.